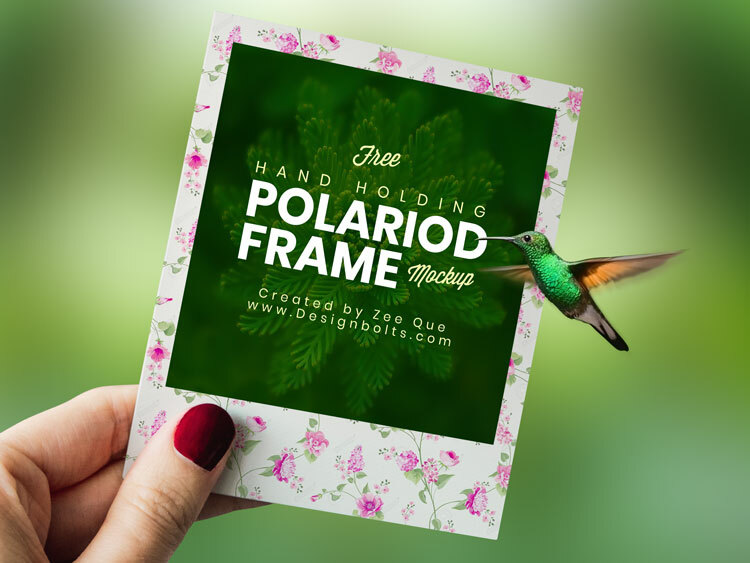 We have created this mock-up for Polaroid owners so they can enjoy the freedom of creating as many designs as your super imaginative mind can come up with. Be it a task assigned by your boss or client or the birthday of your best friend, this image mock-up will help you to present it beautifully. The file is super easy to edit so feel free to add your images to it and personalize it as much as you can.